Ger is the head trainer here at Westpark fitness. 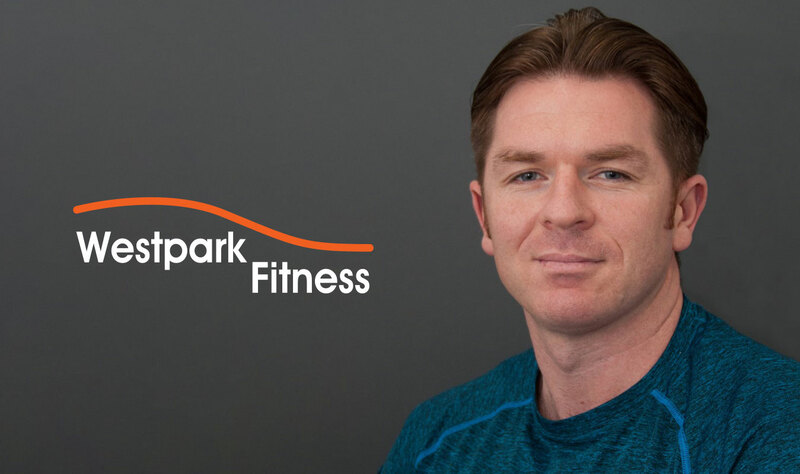 With 16 years of experience and learning, he makes sure all staff at Westpark are up to speed on current trends and fitness classes. 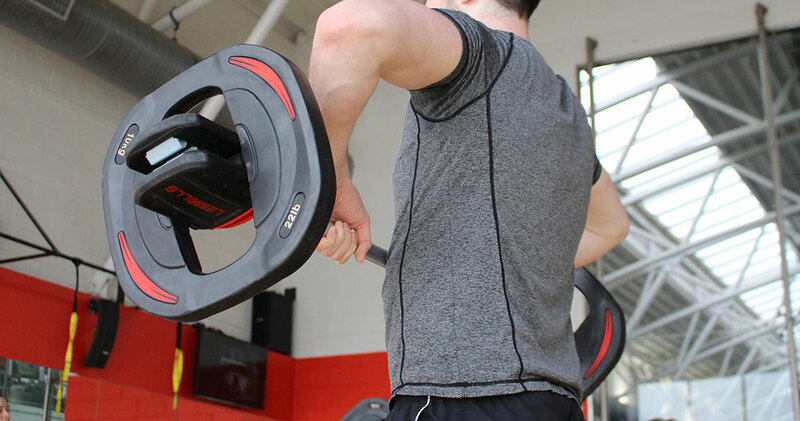 Gers background includes Reebok spin, Poliquin Level 1, ITEC personal trainer and gym instruction, ITEC and ISSA personal trainer course tutor, Fms level 1, Berardi precision nutrition level 1, Olympic lifting, Kettlebell instruction, TRX level1 and 2. He is currently doing his B.A Degree in Strength and Conditioning. Ger is committed to fitness and helping members attain their fitness goals. Matt has worked at Westpark fitness since 2016 he is a qualified fitness instructor and personal trainer with ITEC. He has taken on many Les mills Fitness programmes. Les mills play a big role in the club being the main brand of exercise class taught here. Look no further than Matt to teach you all about the programmes as he has studied on 4 different programmes to date! Dave has worked at Westpark fitness since 2015. 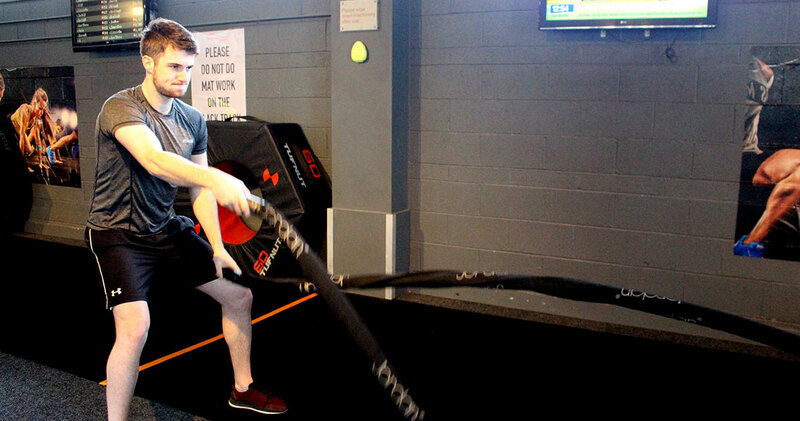 Dave has studied a level 8 degree in Exercise Science at the University of Limerick. 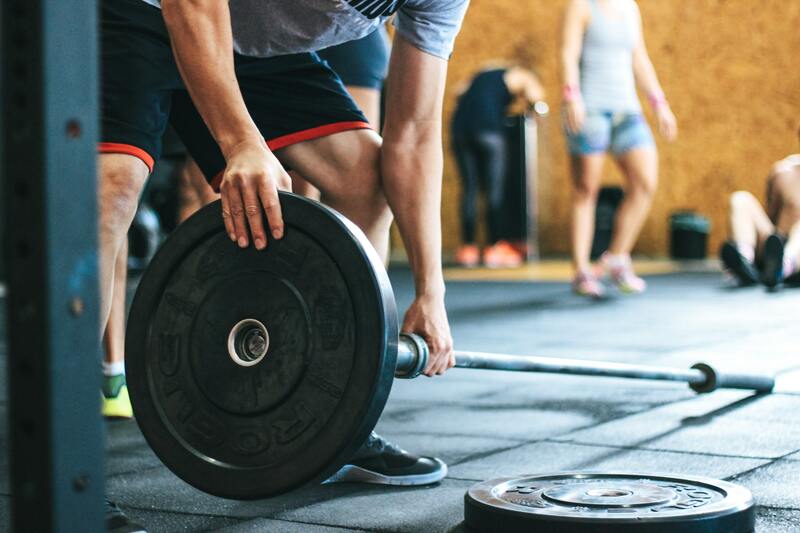 Dave is passionate about helping members reach their fitness goals and has the knowledge to get you on the right track. Dave is also one of our Les Mills instructors. Kealan has worked at Westpark fitness since 2017. Kealan has a level 8 Bachelor of Science Degree in Health and Leisure majored as a fitness professional. Kealan has a background in strength and conditioning and is currently studying sports massage therapy. Kealan is passionate about injury prevention and rehab. He is also one of the Les Mills instructors in the club. Eddie has worked at Westpark Fitness since 2018. Eddie has a BSc honours degree in strength and conditioning. 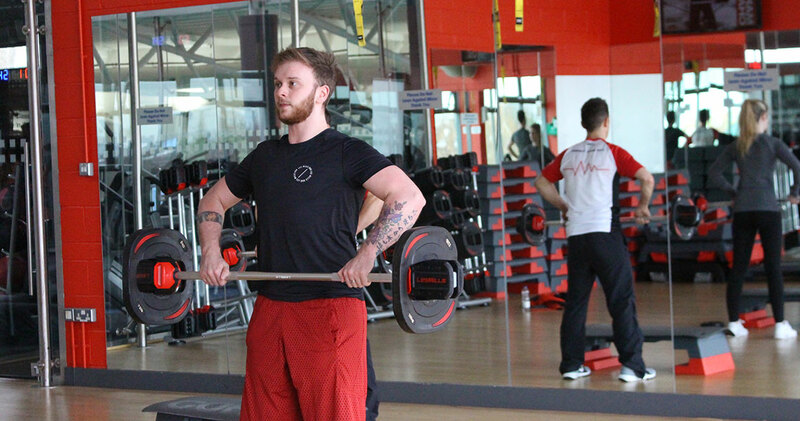 He specialises in Olympic weightlifting, rehab and sports specific training. Eddie is also certified in advanced functional movement screening. He is also a Les Mills instructor at the club.